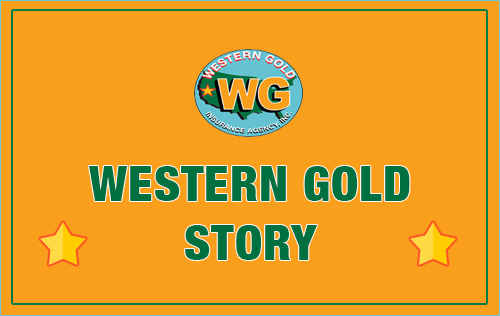 Western Gold Insurance Agency has expert insurance knowledge and advice for businesses carrying Worker’s Compensation insurance. 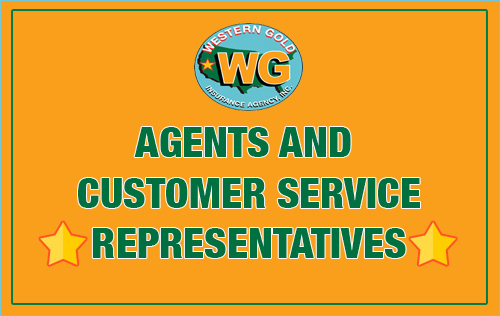 Our agents are uniquely and expertly qualified to analyze your Worker’s Compensation rates, your safety programs, your experience modifications, and make insightful recommendations so that your business receives the best rates and the best value for your Worker’s Compensation coverage. 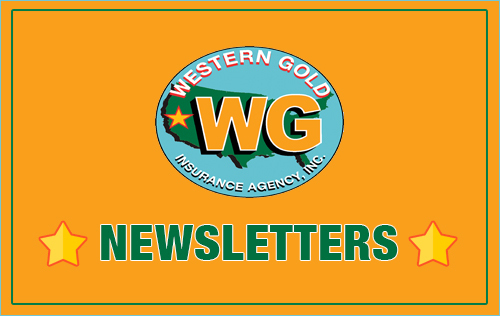 If you received a letter from us regarding your company and your experience modification please be sure and call and speak with our expert agents in our Business Insurance Division. We are uniquely qualified to help you reduce your experience modification and bring your rate under control. 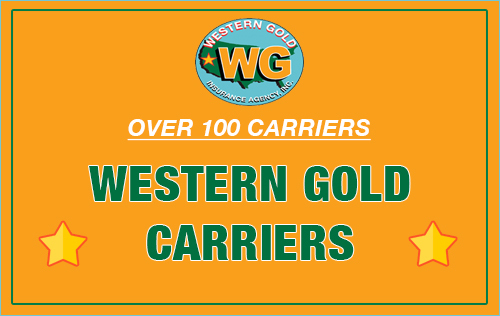 We have several carriers that are specialists for each industry. These carriers understand your business. 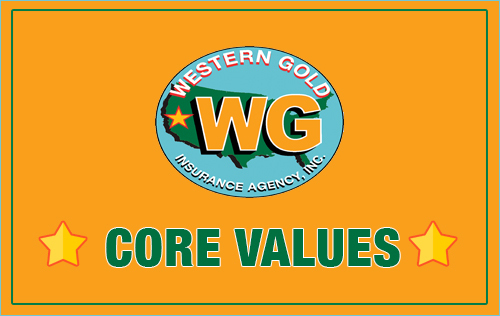 So when we combine our expert advice with these specialized carriers we deliver the absolute best coverage at the lowest rate. 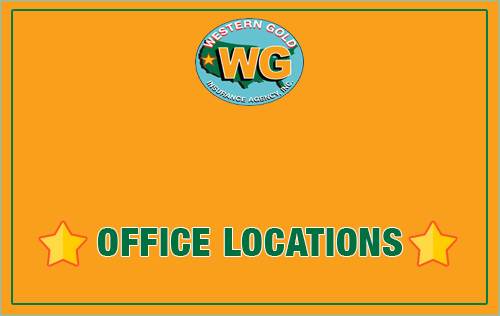 You can count us to solve your workers compensation problems and make your business more profitable than ever year after year.